We are excited to offer FREE transportation to assist with those undertaking Cataract and Oculoplastic Surgery at Sunbury Day Hospital. By utilising this free service, you can avoid the unnecessary stress that may accompany the thought of inconveniencing a relative or friend to drive you. We organise transport and advise you on the departure time. 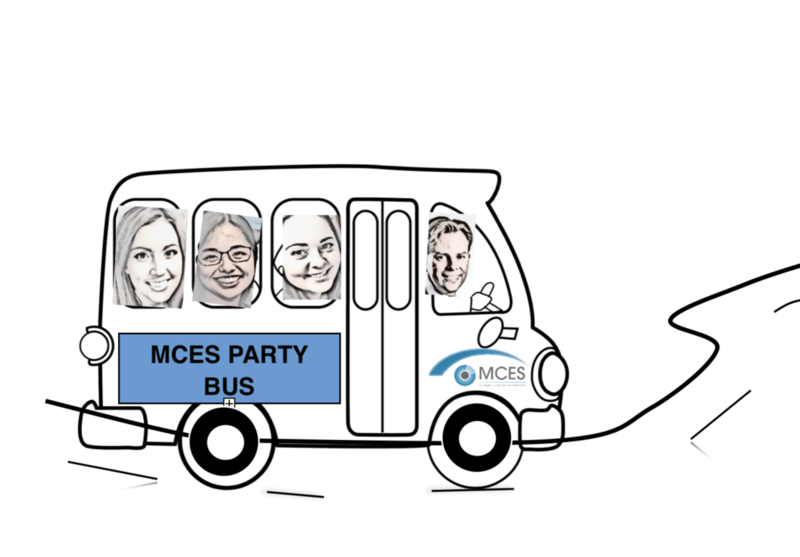 The bus will depart to and from MCES Practice, therefore you will only need to get yourself to our clinic. If for any reason your driver runs late or is unable to pick you up at the exact time of your arrival back to Bellfield, you are welcome to rest in our rooms, where tea and coffee is available. If you choose to travel with a relative, Sunbury Day Hospital offers ample car parking and is close to the town square, meaning your driver can shop, enjoy a hot drink or have a snack whilst they wait for you. Sunbury Day Hospital will not disappoint, with courteous, helpful staff, your experience will be personal and professional. Did we also mentioned the fees are EXTREMELY affordable? Ask today about Cataract Surgery.